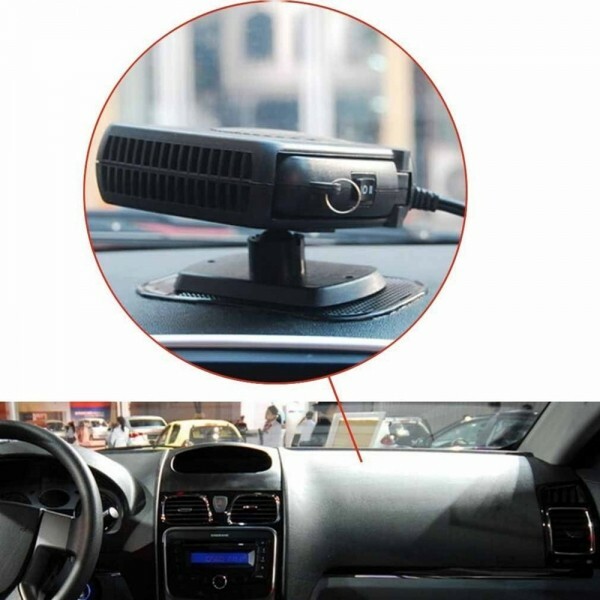 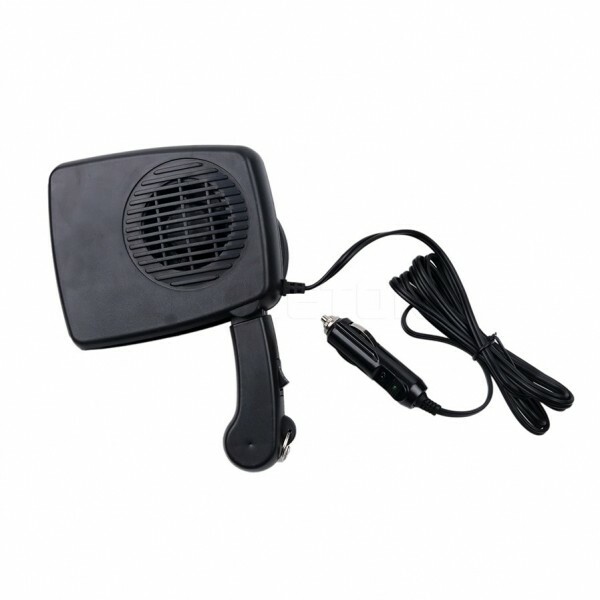 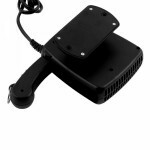 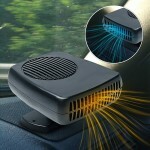 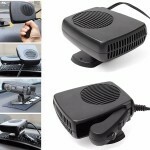 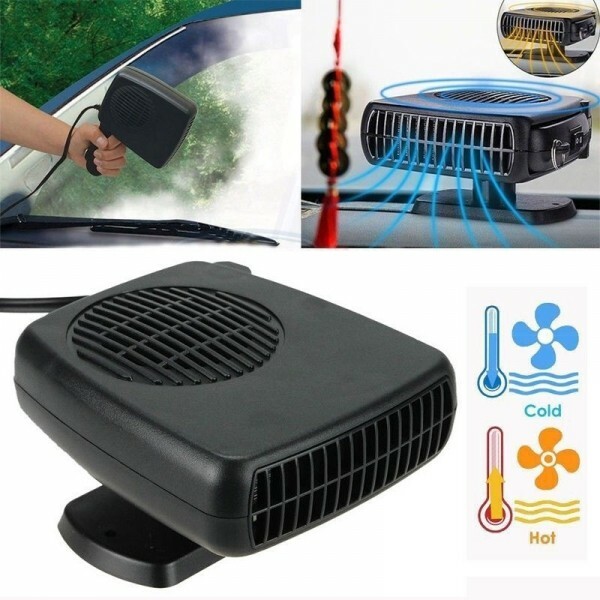 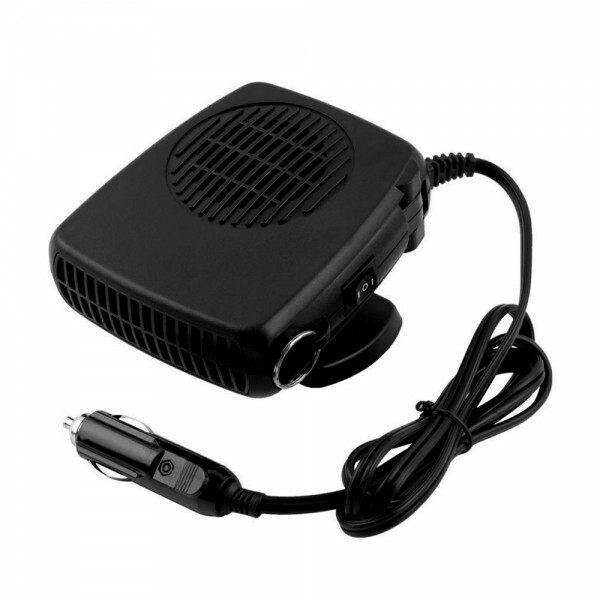 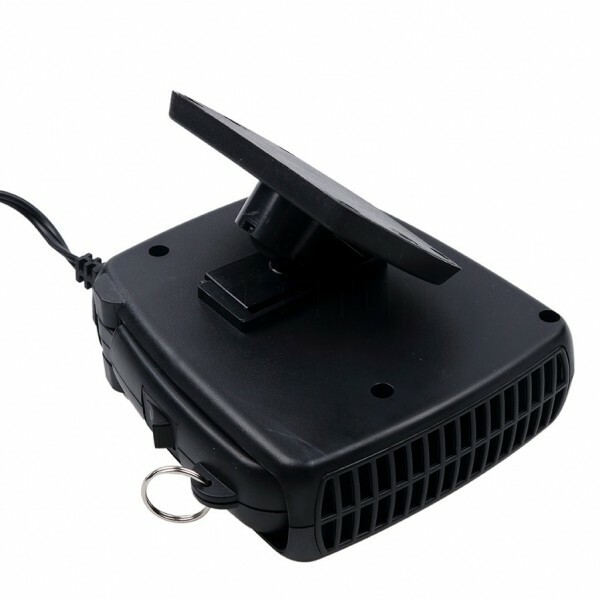 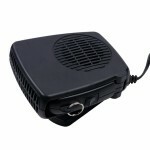 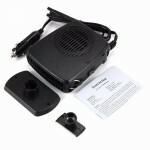 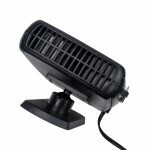 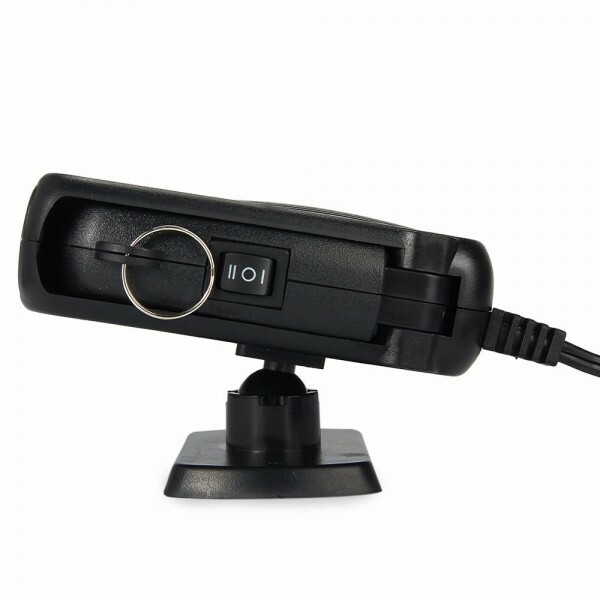 If you are looking for a useful and high quality auto car heater fan defroster demister, then you can stop in our shop! 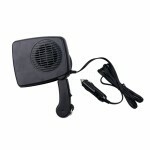 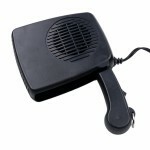 Made of high quality material, it is durable and practical for you to use. Universal axis adjustment, the base 360 turn without dead corner, removable base, with slots, it is practical and convenient. 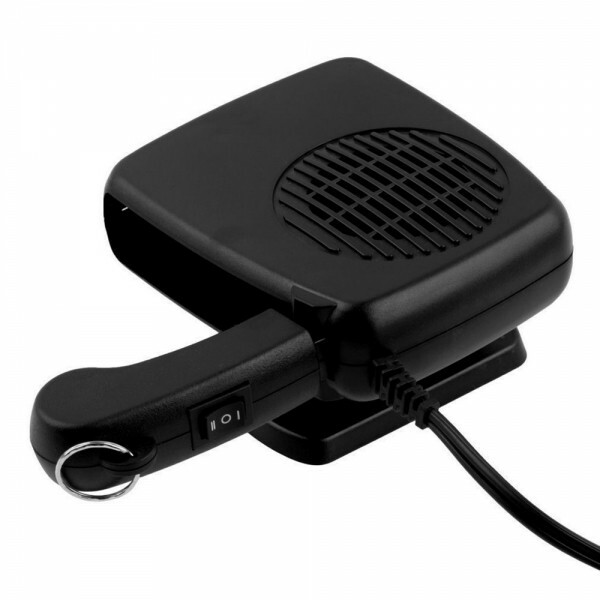 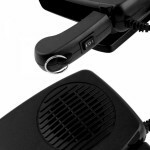 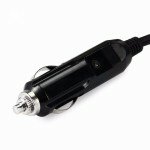 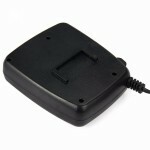 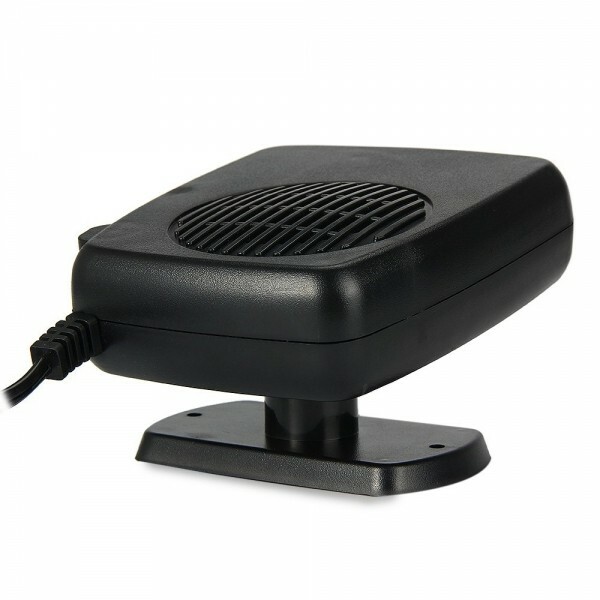 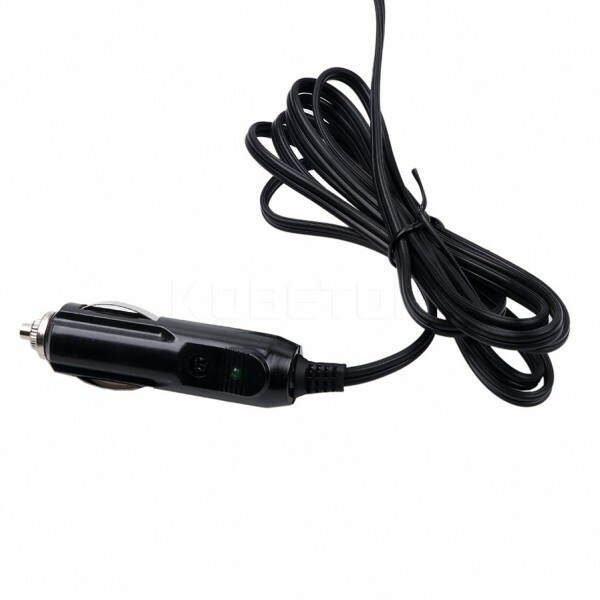 What is more, it features less energy consumption, low noise, not damage the battery, safe and reliable. What we provide to you is the best one! 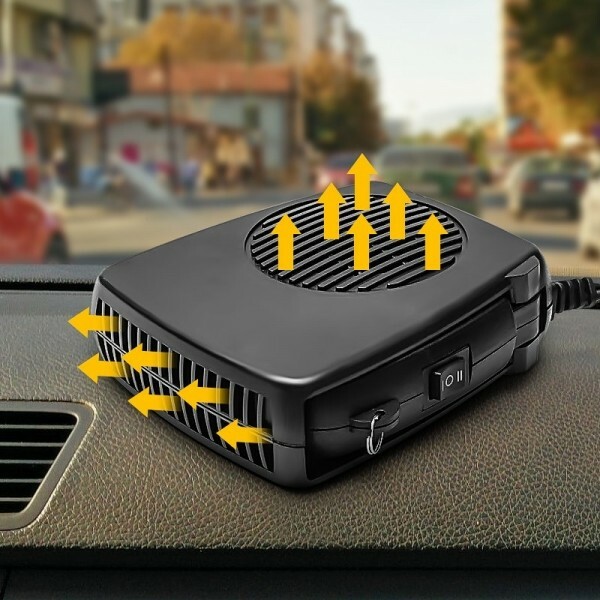 Order one right now.